Ann Allan: Memories No 11 London Here we Come. In September 1967 I agreed to go on a holiday to London with one of my flat mates. Her sister lived in Clapham and she was very happy to put us up for the fortnight. My romance was still going strong but the temptation to see London was so great that I was able to leave him for a couple of weeks. We booked our tickets on the Belfast to Heysham ferry. I think it was around £3 for a return but we were unaware when we booked that we only got a seat out on the deck. However, it was a lovely September night and although we were unable to sleep it was a pleasant crossing. We arrived at Heysham early in the morning and were herded on to a train that would take us to London’s Euston station. If I remember rightly the carriage had to reverse to Morecambe to couple up with our train. Belfast. The following day we couldn’t wait to get out and start exploring. 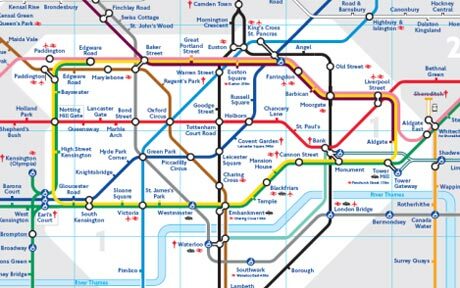 We got directions to the nearest tube station and the route we should take into the centre of London. So we left from the tube station at Camden town on the Northern line, passing through Goodge St and Warren St and changing at Tottenham court on the central line. This took us to Oxford Circus and central London. We headed for Oxford St and were amazed at the number of people and the different nationalities we encountered. Laughing I said to my friend “we’ll never meet anyone we know here in the middle of Oxford Street. ” Two minutes later we met a young man from Newry who was working at Broadcasting house. He was as surprised as I was. We had been friends back home during our school days. His name was Edgar Martin and he went onto work for the Beeb in Belfast. The mini skirt was just becoming fashionable in Northern Ireland in 1967 but the problem was that with stockings and suspenders they were neither modest nor practical to wear. So it was with great excitement we purchased our first pair of tights in one of Oxford street’s large department stores. Oh the joy of dispensing with the roll on and stockings and the great feeling of comfort with tights. I brought my mum a pair even though they were quite expensive. No more worrying about going upstairs with someone trying to look up your skirt. No more looking for a button or threepenny bit ( ladies of a certain age will understand ) and our bottoms were a lot warmer. Not so sure it went down well with the male population. 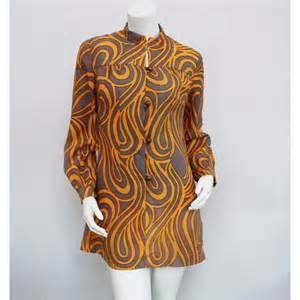 Mary Quant had a lot to answer. 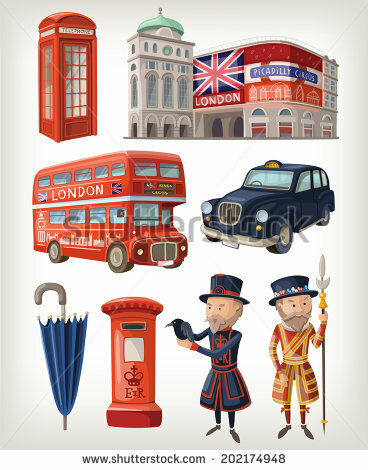 We spent our days visiting the tourist sites and became experts at using the underground. We got caught on two occasions without a ticket. Funds were running low but we pleaded ignorance and got away with it. I loved the underground. The smell and the rush of air as a train was coming. The convenience of getting around. Not so sure I’d feel the same today. Carnaby street in the 60s was one of my favourite places. The smell of incense, the strange fashions, the music playing. It all added up to create a wonderful sense of the change that was happening in the sixties. As I said it was the era of flower power, hippies and free love. We felt we were so part of the scene . I visited it again many years later but it had changed. Much more commercialised and contrived. I had my first ever real curry in London. 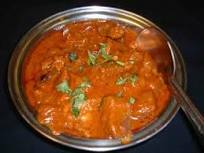 Unfortunately my only experience of a curry was a Vesta curry so I was unprepared for the heat. I had set out to meet my best friend Moira who was living in London at the time. Imagine, negotiating my way round London on my own. She took me to an authentic Indian restaurant and ordered a Vindaloo. I really thought I was going to die. I didn’ t realise that drinking water actually made it worse and with streaming eyes and lobster red faces we both gave up and headed for a Wimpy. A visit to London had to include a visit to a club. 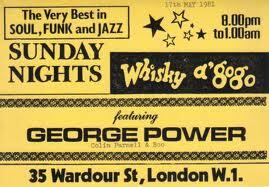 The Whisky a ‘gogo in Wardour St. ( I believe it is now an Irish pub) was decided on. I ‘m not sure we got in there and I think we ended up in the Marquee club. From what I remember it was bright and garish with a lot of red plastic chairs. I’m surprised at 18 we were allowed in. We sat down and I think we had an nonalcoholic drink. A young man of African descent sat down beside me and started chatting. He told me he was an African prince. His father was a king back in Nigeria and he was in London looking for a wife. Although I don’t think I was the one he was looking for the title of Princess Ann was quite appealing. A visit to Epson where I lost a shilling on a horse was another highlight. It was the first and last time I have ever been to a race course but it was exciting even though a shilling was a lot to lose in 1967. After an exhilarating fortnight it was time to head back to Belfast. The gods and the weather, however, were not on our side on the way home. A force 8 gale meant that sitting out on the deck wasn’t possible so we were allowed inside. I spent most of the night lying on the floor in the ladies being sick and praying that the boat would sink. When we reached the lough and the boat stopped swaying it was like heaven. As I was going home to Rostrevor (there was only one phone call home in the two weeks so, I had to see the parents), I had to make my way from the docks to Gt. Victoria St in order to catch a bus to Newry. I think I had enough money left to get a taxi to the station. I must have dropped off to sleep on the bus because I awoke to see two young boys on their way to school gazing at me over the edge of the seat. One was asking the other if he thought I was dead. By the time I reached home I was beginning to wish I was but it was worth itevery minute of it. And mum loved her tights.